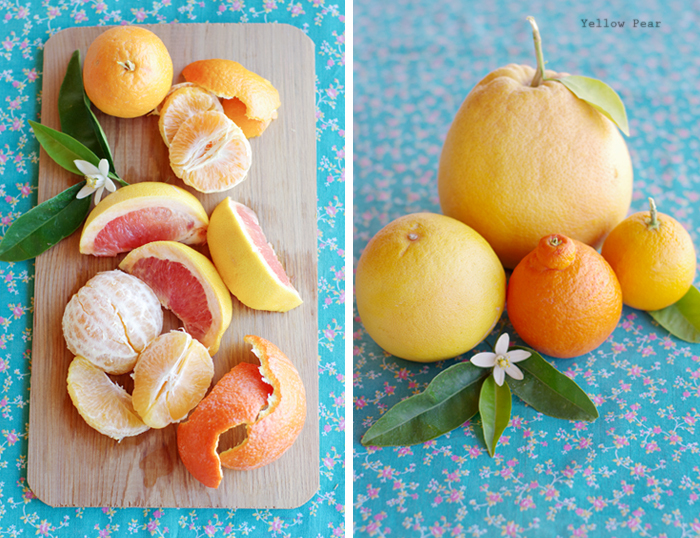 After we picked all that beautiful citrus, I came home and had to take pictures of our harvest because I like to take pictures of fruit. It just sits there and does what it's told. Which is handy. 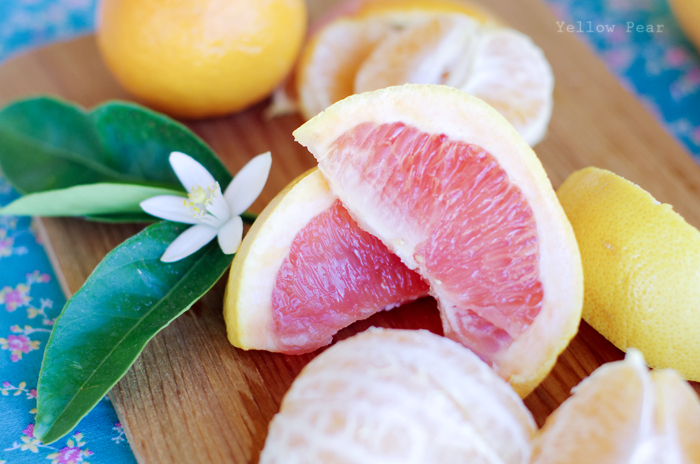 And boy oh boy is grapefruit ever pretty, and I always want to like it because it seems so glamorous to eat a grapefruit and so I try all the time, but I just cannot make myself enjoy it. Unless it is drenched in buckets of sugar, and then what's the point really. So I don't like grapefruit and duck. Officially. And lamb is not my favorite either. But other than that, I'm pretty open. 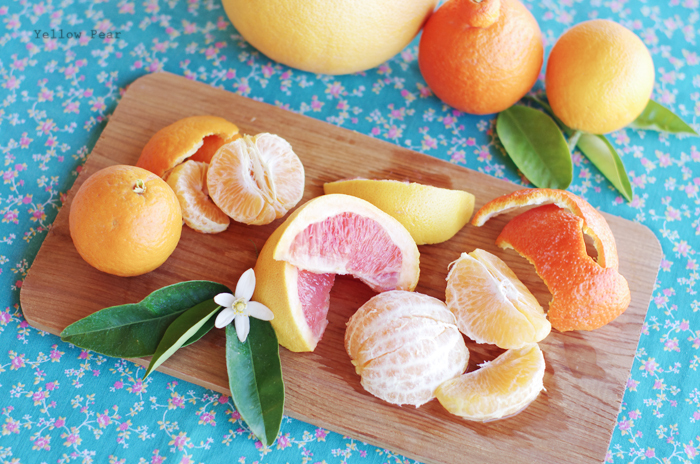 Here we have Fairchild tangerines, Minneola tangelos and Red Flame grapefruit...just in case you were wondering. My favorite are the tangerines. Yummy. They are so sweet.